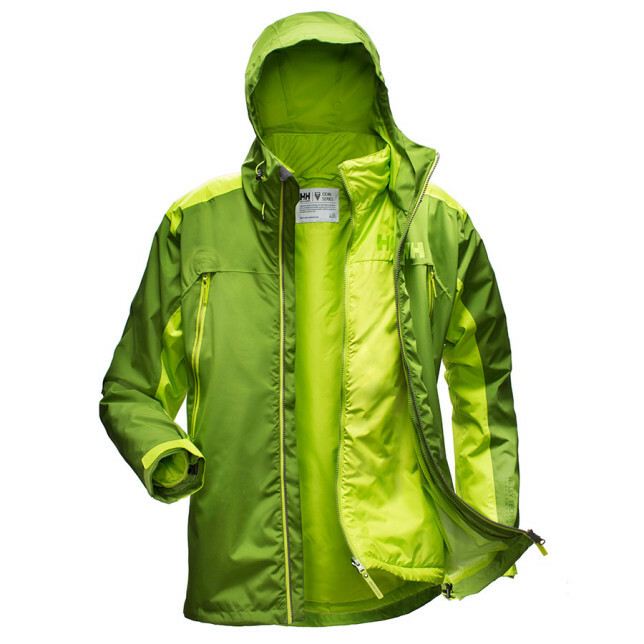 Helly Hansen invented the Three-Layer Principle for staying warm, dry, and comfortable in cold and wet outdoor environments decades ago. 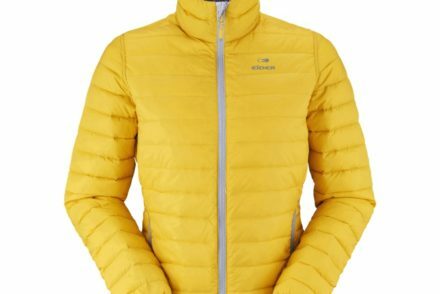 The innovative Norwegian apparel and footwear brand have built on this concept with the versatile, three-in-one outdoor jacket and premium midlayer flagship Odin Randonee CIS Jacket offering adaptable weather protection. The Component Insulation System (CIS) designs combine an outer layer with a zip-out insulator, giving athletes direct control over their level of protection. 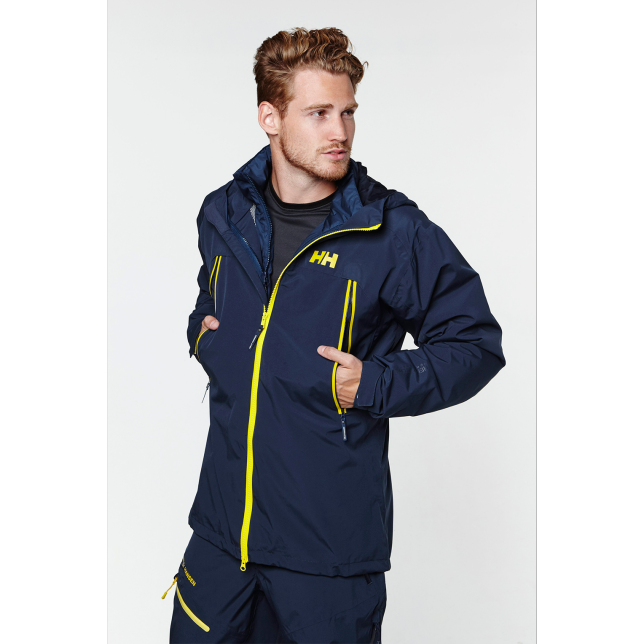 Slip on the outer layer for lightweight breathability, the zip-out insulator for warmth, or combine them for maximum weather protection. 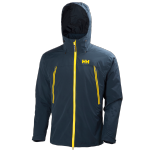 Several of the zip-out insulators and fleeces are interchangeable with CIS outer layers, allowing athletes to personalize their three-in-one system by mixing and matching compatible designs. 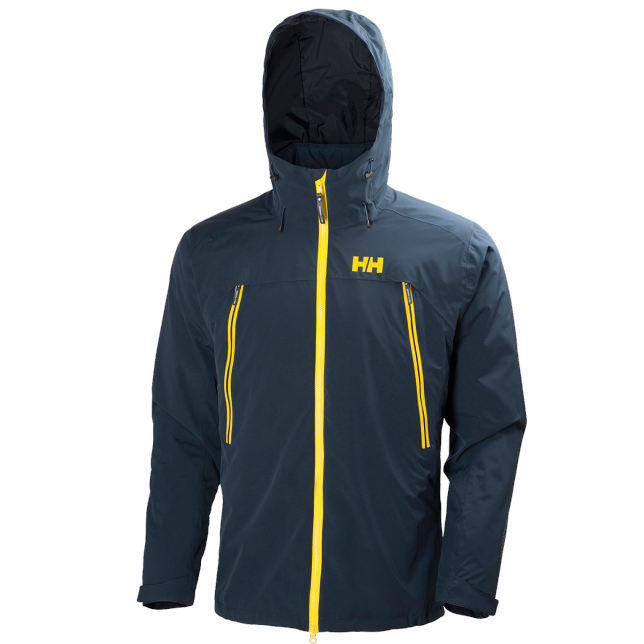 “Helly Hansen’s CIS designs are the perfect choice for an athlete who wants to purchase a single jacket to meet a multitude of outdoor adventures,” said Oyvind Vedvik, outdoor category manager for Helly Hansen. The three-in-one Odin Randonee CIS Jacket features a waterproof breathable shell with a insulated zip-out midlayer for the ultimate combination of warmth and weather protection giving the jacket great cross over potential. The Odin Randonee CIS Jacket’s zip out, PrimaLoft® Black-insulated midlayer is interchangeable with several CIS outer layers. Primaloft® Black insulation provides some of the best warmth to weight ratio in the industry. The improved, engineered zipper system provides a more athletic fit while the improved insulation eliminates cold spots. The shell jacket is featured to work on a vast selection of outdoor adventures and zipped together you´re ready for lower temperatures and snow. Founded in Norway in 1877, Helly Hansen continues to develop its apparel through a blend of Scandinavian design and insights drawn from living among some of the harshest environments on earth. The brand represents the optimal combination of performance, protection and style, and continues to protect and enable professionals making their living on oceans and mountains around the world. 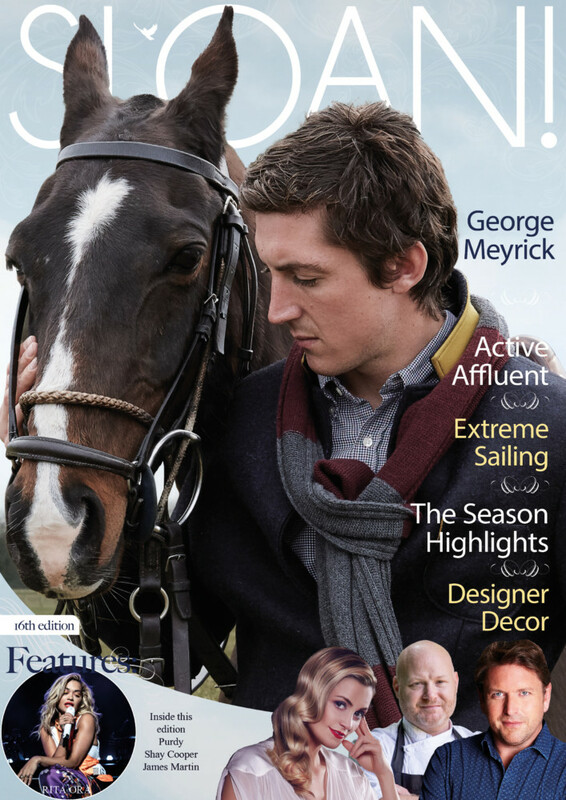 The company has a long list of first-to-market innovations including the first supple, waterproof fabrics more than 130 years ago, the first fleece fabrics in the 1960s, the first technical base layers made with Lifa® Stay Dry Technology in the 1970s and today’s award winning and patented, H2Flow temperature regulating technology. 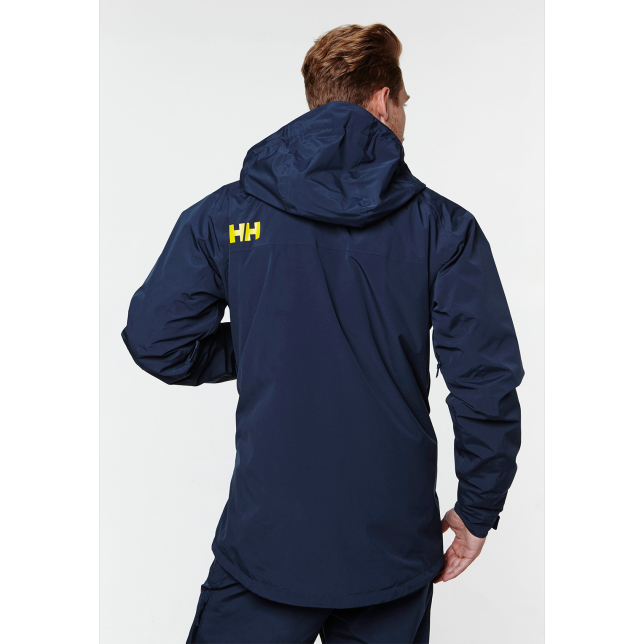 Helly Hansen is the global leader in technical sailing apparel. Its ski uniforms are worn by more than 50,000 professionals across 100+ski resorts and mountain guiding operations around the world, as well as national ski teams, Olympians and discerning outdoor enthusiasts. The brand’s outerwear, base layers, sportswear and footwear are sold in more than 40 countries.